The BoC is starting to sound really worried. OTTAWA — The Bank of Canada is warning that the possibility of a sharp correction in real estate prices has increased in rapidly growing markets like Vancouver and Toronto. In its latest assessment of Canada's financial health, the central bank takes aim at the housing sector, saying that vulnerabilities due to the continued rise of household debt and greater imbalances in regional housing markets are higher than they were six months ago. The bank's semi-annual financial system review also says house hunters and lenders should not expect surging prices in Vancouver and Toronto to continue climbing at their current pace. 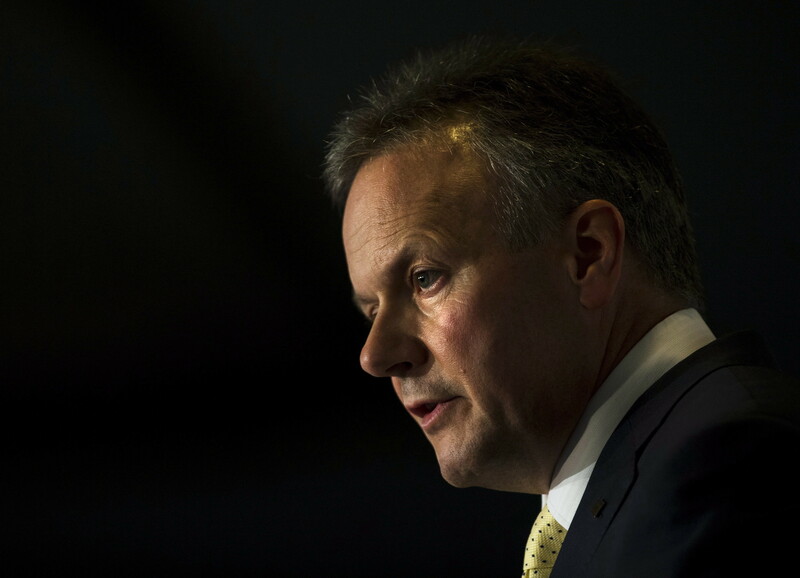 The bank also reiterates the risks of a sharp increase in long-term interest rates, stress from emerging markets like China and prolonged weakness in commodity prices. When it comes to real estate, the report says foreign demand has contributed to price growth in Vancouver and Toronto, which boosts overall household indebtedness, though it adds that it's currently difficult to measure the impact of foreign investment. The bank says year-over-year house price growth in the greater Vancouver area hit 30 per cent last month, up from 15 per cent in December.